StormCapture® by Oldcastle Infrastructure, A CRH Company, is a modular underground stormwater management system that provides not only volume control with detention, retention, and infiltration, but also a treatment-train approach to address water quality issues for varying jurisdictions and regulations. 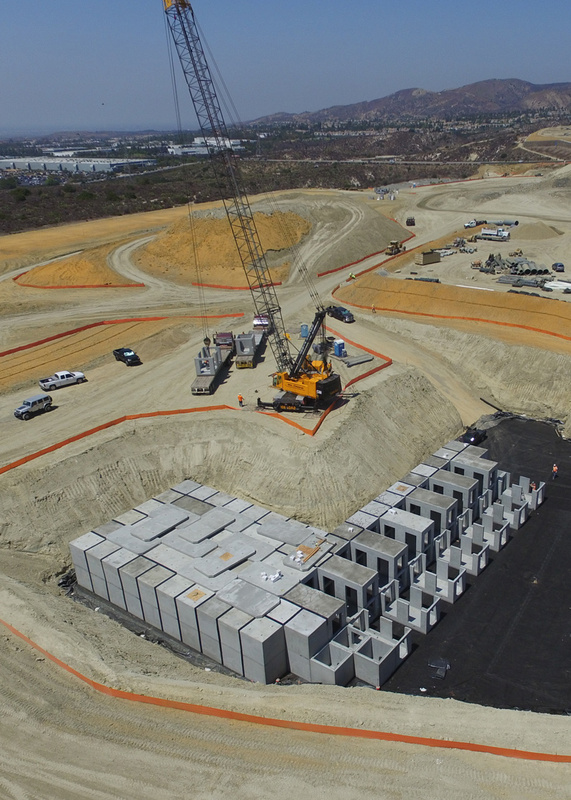 Whether your site needs a simple detention system to prevent storm drain overloading, a groundwater recharge system for low impact development, a stormwater treatment system to treat water quality, or a complete stormwater harvesting system, StormCapture can provide your solutions. StormCapture has many solutions for detention, retention, treatment, and harvesting that involve a combination of many parts designed to solve your stormwater management needs. Let us show you how we can design and customize a solution for you. To learn more about StormCapture, including available modules, applications, and specifications, visit the Oldcastle Infrastructure website.